Hey there creative people! 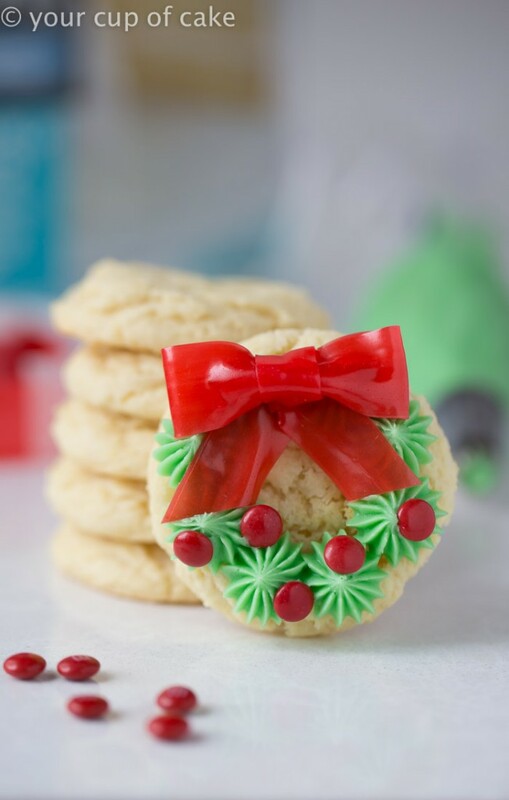 Are you ready for a whole batch of Creative Christmas Dessert Ideas? Bet that you are excited about the holidays, as same as I am. There is something special about the joy and happiness during the holidays. Having some super-creative treats on your table is a great way to bring charm to your celebration. Anyone would love to grab one. If you are not that into making time-consuming recipes, why not make the all time classics in a Christmas Version? What are you waiting for? Scroll down and check the 10 awesome treat ideas that I have for you today! 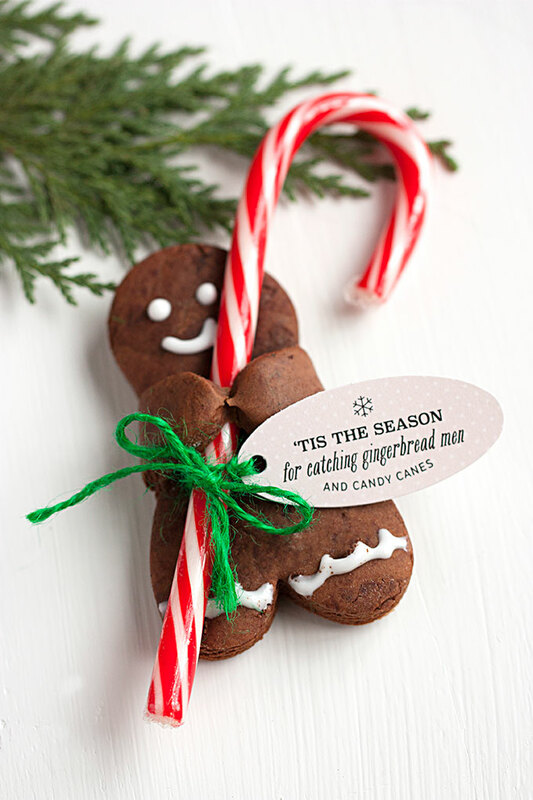 If you want to make changes this year, then this is a whole new approach to decorating the gingerbread man. Why not make it a reindeer instead? 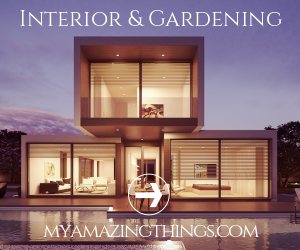 This is the decoration pattern that will help you do it too. If you find the classic brownie recipe boring, then this is the new way to make it. 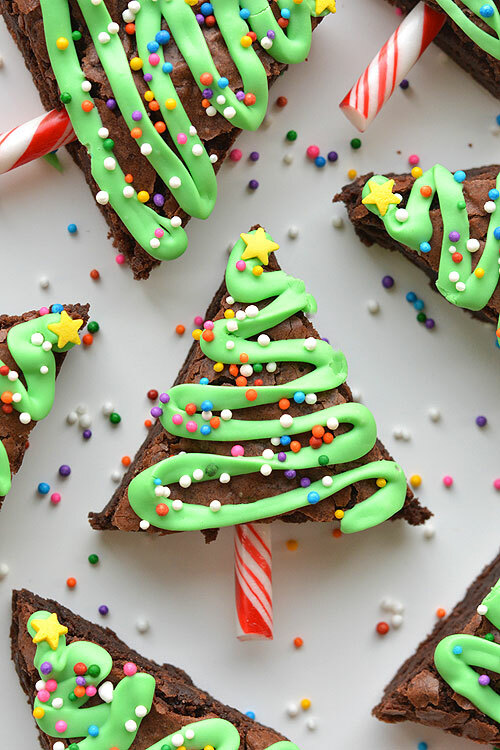 Stick a candy cane, decorate with icing that has green food coloring, and add sprinkles on top. Could not be better! When you look at this brilliant idea, you will think “Why didn’t I think of this”? It is an easy recipe that looks so spectacular. 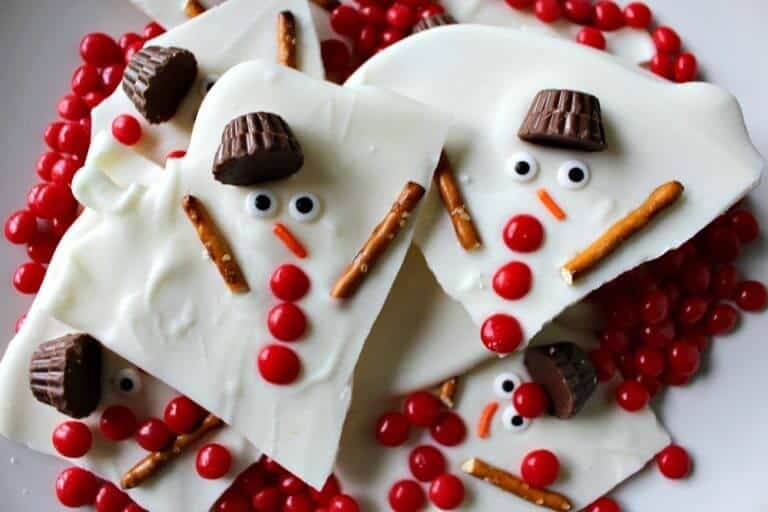 You only have white chocolate bark decorated as a snowman. This one is easy and looks so cute too. On a sheet of baking paper, put together two candy canes to form a heart. Pour some melted chocolate in and let it harden. You have some nice hearts that can be the perfect guest favors. 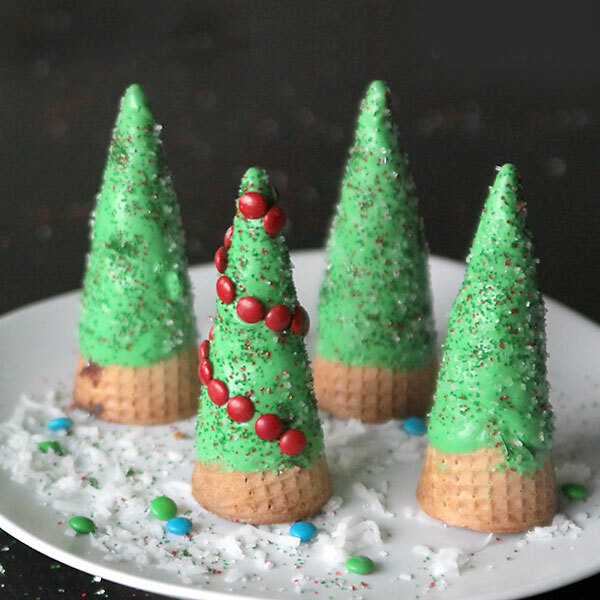 Want to make some cute Christmas trees? All you need to do is fill ice cream cones with brownie batter and bake. Decorate them and you are done! 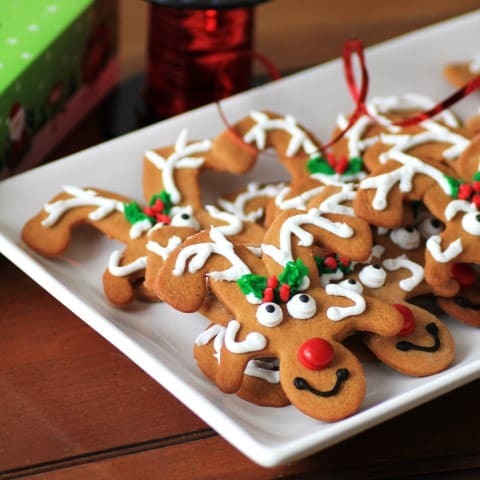 Want to know a little trick to make your Gingerbread men look unique? Before you bake them, bend the hands together. 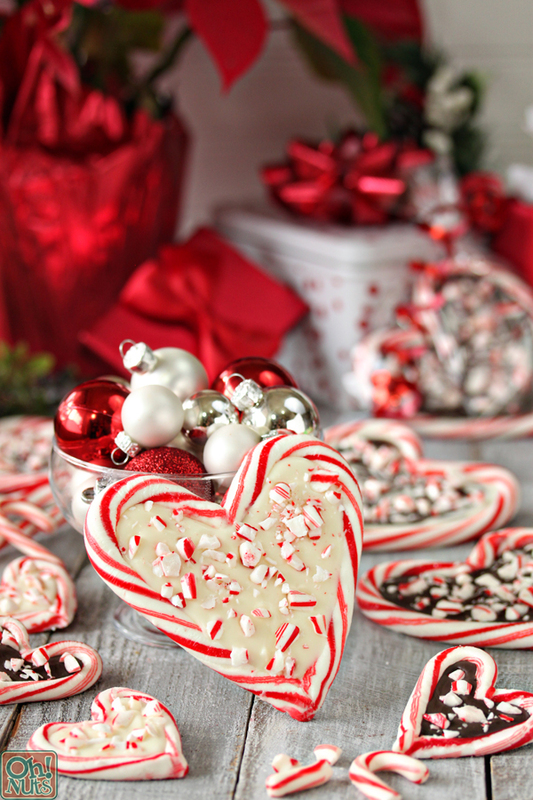 You can slip in some candy canes after baking! 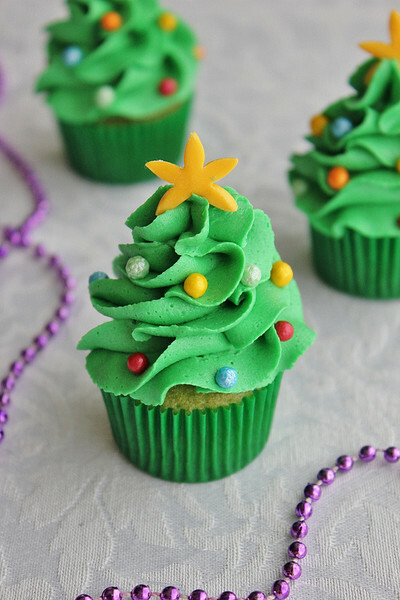 Turn the cupcakes into cute Christmas trees! All you need is dense icing to form the stiff peaks. Add some of those cake decorating candies and a star on top. 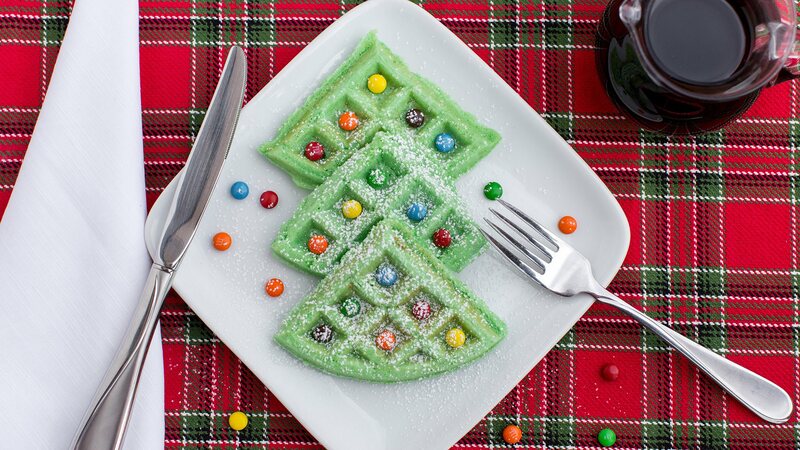 If you love to prepare waffles for your family, then consider this cool idea for the holidays. Add a bit of green food coloring in the batter and decorate with colorful candy. Kids will love this one. 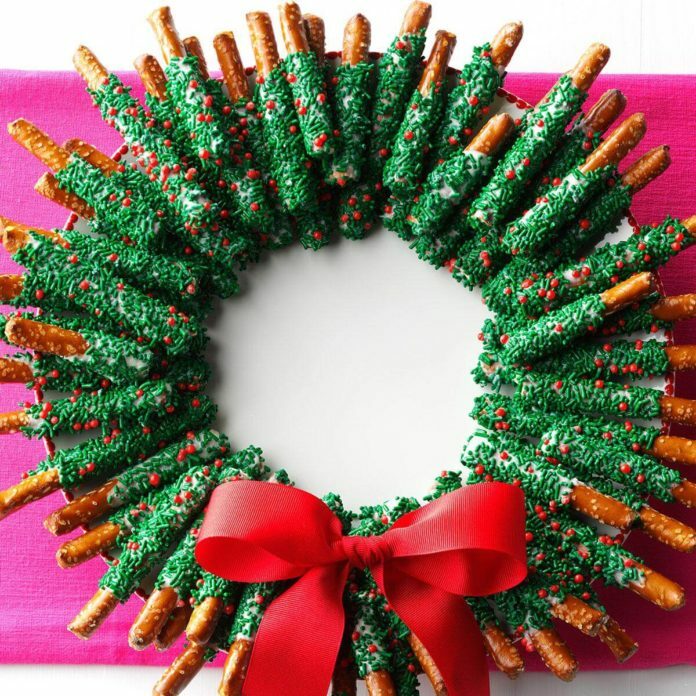 The cool trick behind this stunning wreath is to dip them in white chocolate, leaving about an inch on the ends. Then cover with green sprinkles. When hardened, align them like this on a plate and you are completely done. Another great way to turn something ordinary into a spectacular festive dessert. Just make sure that you have good piping tools for this one.